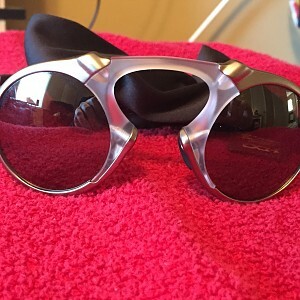 [ATTACH] [ATTACH] Never worn, one of the few pairs of these I purchased and didn’t wear any of them. Asking $130 plus shipping. For Sale Getting rid of some of my collection. Goodbye Ferrari Collection, Hello BMW. For Sale A lot of my collection. Make a fair offer and it's yours. Sold MadMan/BadMan X Metal Display!